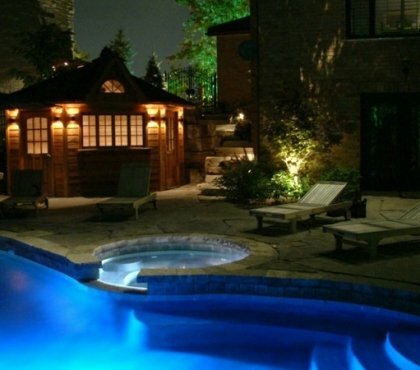 Landscape design is essential for the home exterior. As much as flowers and plants are important, the careful planning and the right materials will allow you to create a fascinating front door, patio and garden. When you are not certain how to utilize the outdoor space, you will find many landscape ideas for large and small gardens, sloping gardens, plots with unusual shape, etc. Look at the different privacy fence ideas, retaining walls, garden path designs, stairs, decks and shade structures – pergolas, gazebos, garden rooms, patio covers and many DIY landscape projects. 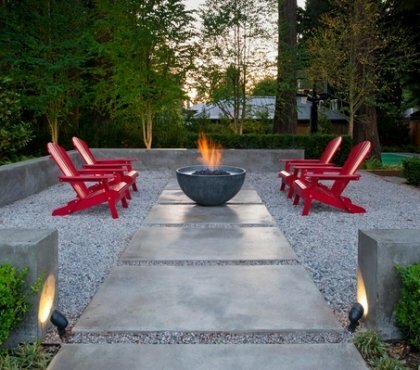 Enjoy the galleries featuring different landscape styles and make the most of the useful tips and modern ideas how to design your outdoor space like a professional. 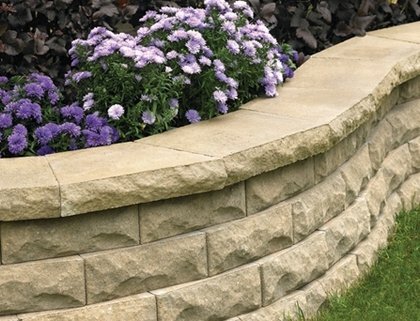 35 retaining wall blocks design ideas – how to choose the right ones?